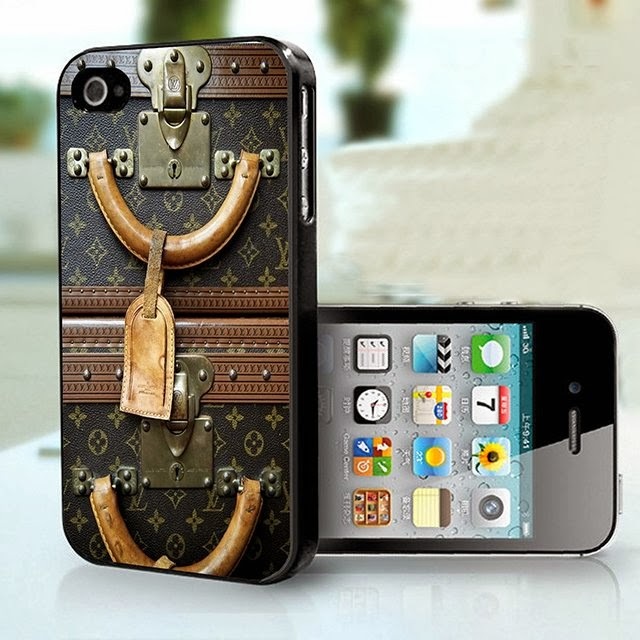 Collection of 'Coolest Apple iPhone Cases' for your favorite iPhone from all over the world. 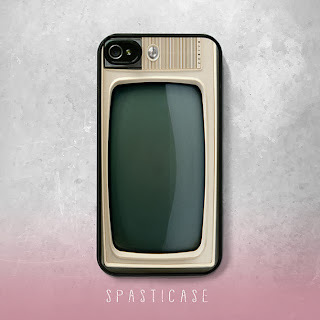 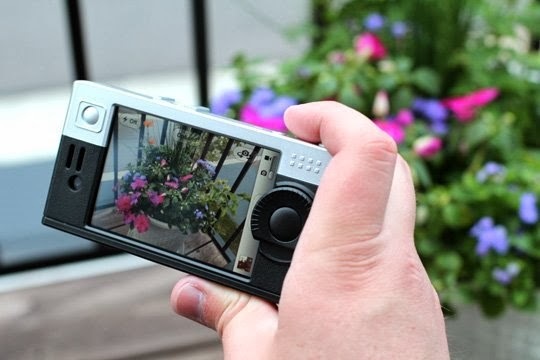 bitplay iPhone 4/4s Case: The retro design case makes your iPhone work like the high-quality camera while providing the protective function. 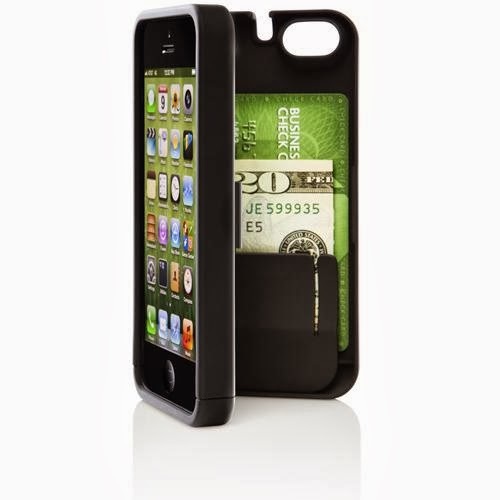 iPhone 5 Hidden Storage Case: The iPhone Case features a hidden storage case for the Apple iPhone that can hold 2 cards, cash and a key. 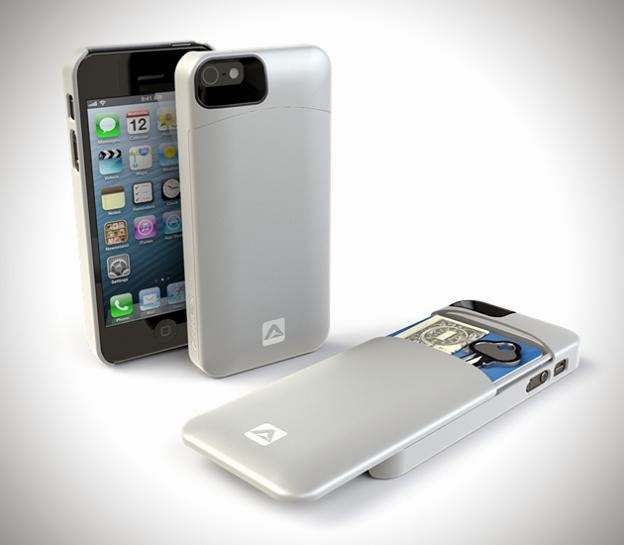 iPhone Case by Caselnity: iPhone 4/4S case holds your USB cable inside the case, it allows you to recharge anywhere and connect everywhere. MirrorCase for iPhone 5/5s: Now you can take landscape or portrait images using an all new adjustable mirror with this case and app combo. 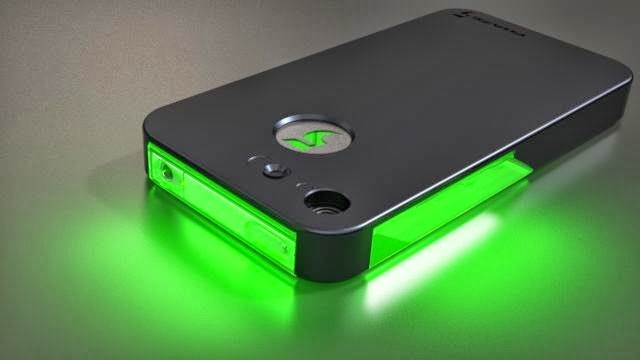 Light Notification Display Phone Case: The multi-color lights form various notification images to let you know of an incoming message. eyn for iPhone 5/5S: The case features a hinged back for built-in storage space that can hold three credit cards and cash comfortably. 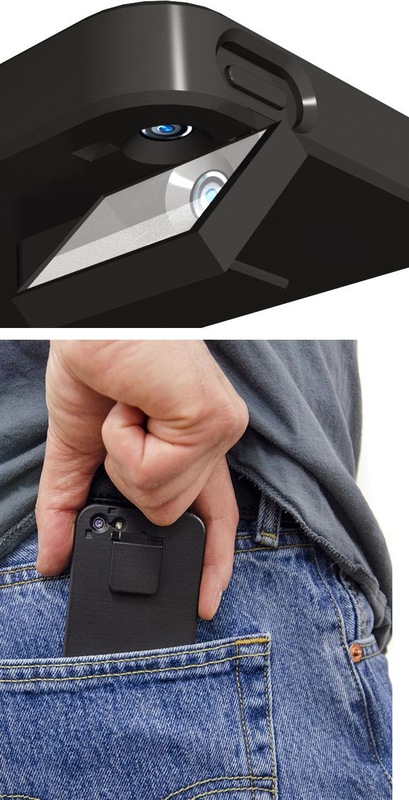 It comes with an enclosed mirror and a kickstand feature for watching videos and FaceTime chatting. 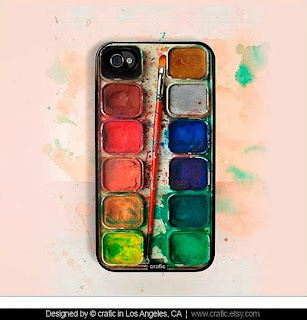 Watercolor Set iPhone Case: This cool Watercolor Set iPhone Case is available for iPhone 5/5S and iPhone 4/4S. Survivor Case for iPhone 5/5s: The Griffin's Survivor Case is built from the inside out for protecting your iPhone from extreme conditions. 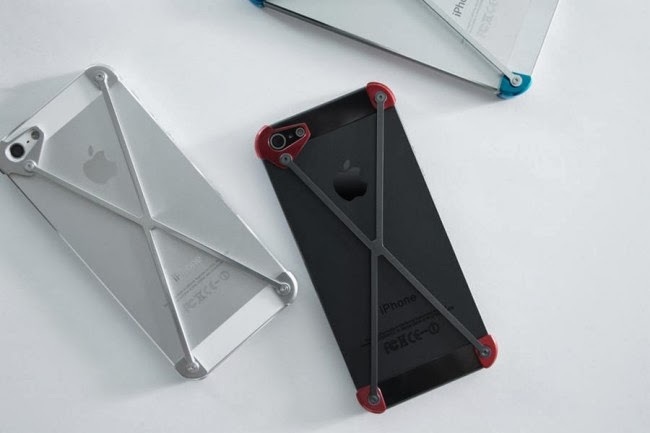 Radius Minimalist Case for iPhone: The Radius Case is an all aluminum case with an ultra-minimalistic approach. 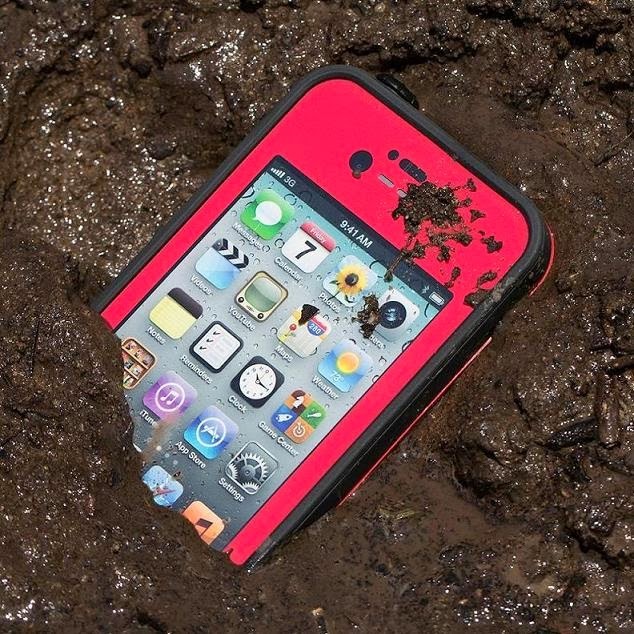 Lifeproof iPhone Case for the iPhone 4S/4: The Lifeproof iPhone case provides the highest level of protection to your iPhone. 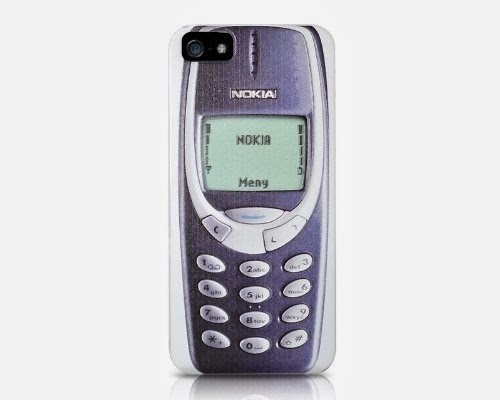 Nokia 3310 Style - iPhone 4 Case: Remember this Nokia 3310, a decade ago it was a popular handset, now its back as an interesting iPhone cover. 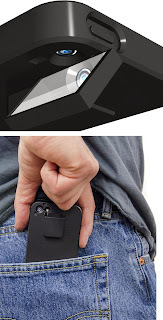 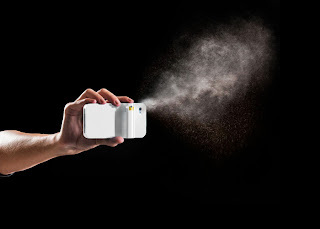 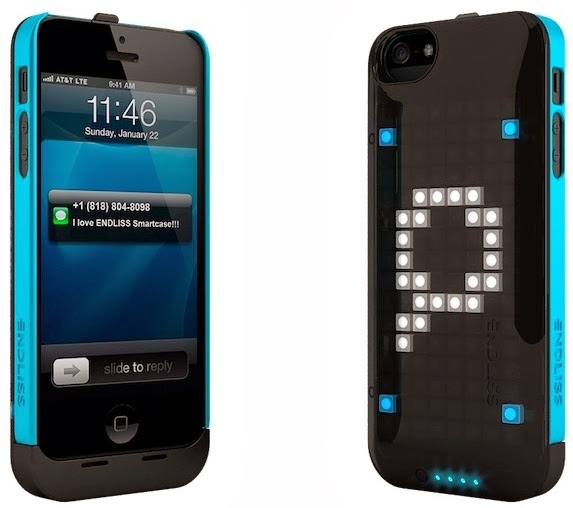 Don't miss to check out "Coolest Apple iPhone Cases - Part: 1| 2| 3| 4| 5| 6| 7| 8."